The mission of EADL is to represent all privately-owned and non-governmental European organisations offering high quality and educationally sound distance learning. EADL aims to improve the quality and acceptance of distance learning to ensure the maximum benefit for students. EADL provides its members with a forum for open discussion of all issues related to distance learning and for sharing ideas and good practice. 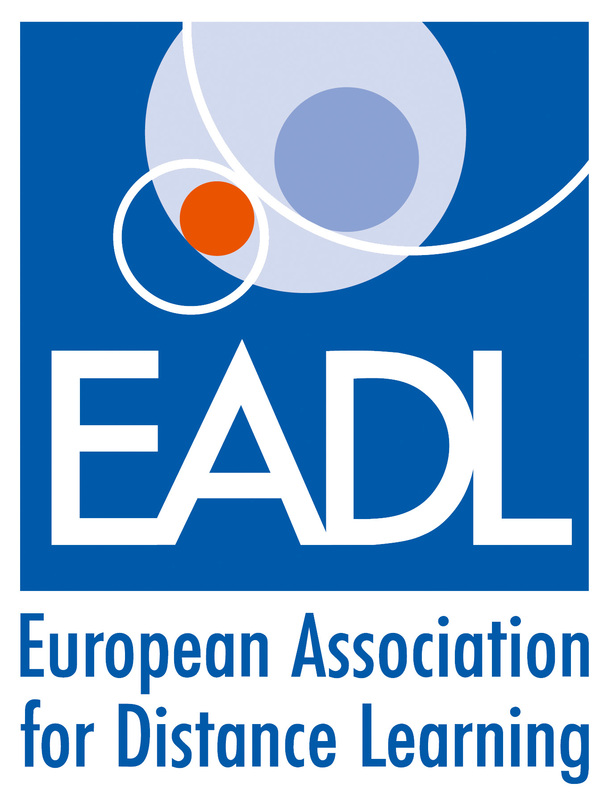 EADL is the European Association for Distance Learning. EADL works to maximise the contribution market-based distance learning can make to enhancing the skills and achievements of the people of Europe. EADL promotes learning, wherever and however it occurs. EADL supports and promotes the use of all media to facilitate and enhance the learning process and to increase its geographical and societal spread. EADL’s understanding of distance learning encompasses any form of supported learning in which the support offered is not primarily face-to-face. This includes correspondence courses, distributed learning, e-learning and blended learning. EADL members believe that both learners and providers can profit from learning. They work in the market, and are sensitive to the opportunities and constraints afforded by the market. commercial sensitivities are respected. Ideas and good practice are shared, and projects and partnerships explored, with trusted colleagues aware of each other’s needs and aspirations. EADL puts a premium on quality. All members must meet the EADL Quality Standards and comply with its Code of Conduct. Europe-wide, EADL membership is regarded as a seal of quality. 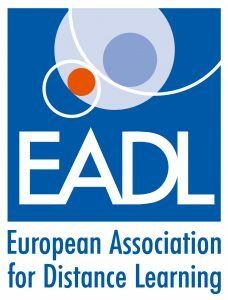 EADL membership is open to all who share its vision and honour the implications of that vision. Those who take an active part in its work benefit most from it. EADL members include organisations and individuals working within private sector provision, public sector providers sympathetic to the advantages and needs of the private sector, national associations of distance learning providers, corporate human resources and training departments, educational publishers, developers of educational software, and educational consultants. EADL aims to increase its membership substantially in the near future, and to establish itself in Brussels as the organisation representing and speaking for market-based distance learning providers.